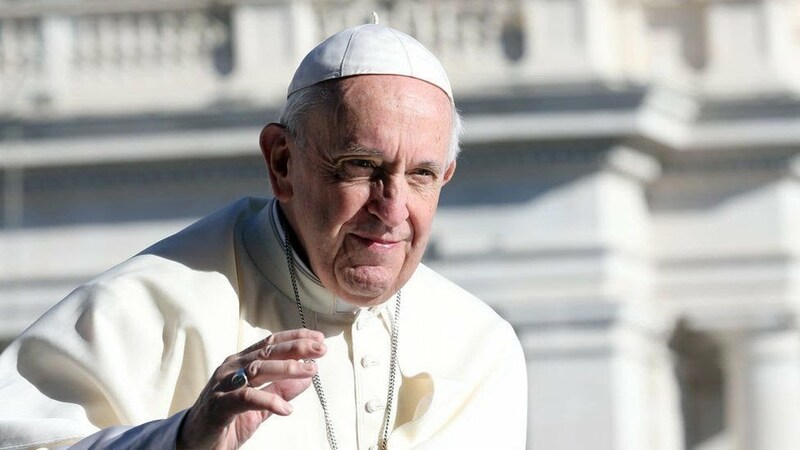 "During the meeting with Pope Francis, [Mr Moon] will relay the message from chairman Kim Jong-un that he would ardently welcome the Pope if he visits [the North Korean capital] Pyongyang," Mr Moon's spokesman, Kim Eui-kyeom, told reporters. 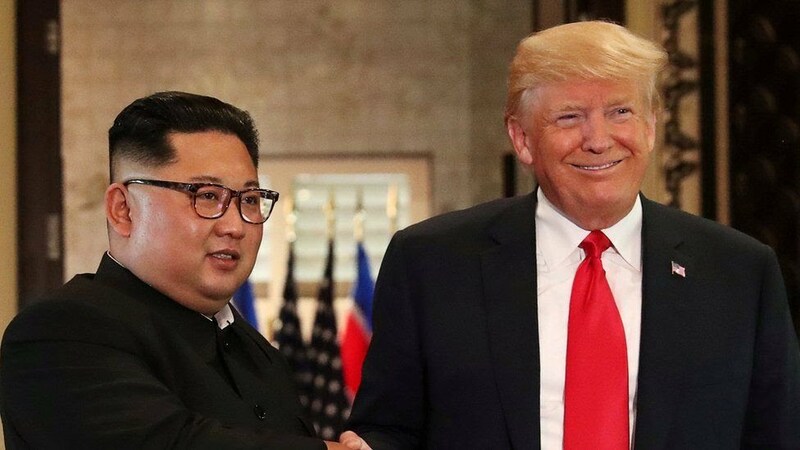 Mr Kim held an unprecedented summit with US President Donald Trump earlier this year and three inter-Korean summits also took place. In 2000, Kim Jong-un's father - Kim Jong-il - invited Pope John Paul II to visit North Korea after the pope was quoted as saying it would be "a miracle" if he could go there. That invitation came at a summit with the then South Korean President, Kim Dae-jung. The visit never happened. Does the North have religious freedom? North Korea's constitution promises a "right to faith" and state-controlled churches do exist. However, one human rights activist say this is all largely for show. "In reality, there is no freedom of religion," said Arnold Fang, a researcher from Amnesty International. A 2014 UN report found Christians faced "persecution and severe punishments" if they practiced their religion outside state-controlled churches. According to news site NK News, North Korea does maintain a Catholic church in Pyongyang - the Jangchung Catholic Church - though it is not officially affiliated with the Vatican. North Korea also takes a dim view of foreign missionaries. Kenneth Bae, a Korean-American evangelist who ran Christian tours of North Korea, was sentenced to 15 years of hard labour in 2013 for "anti-government" crimes. He was released in 2014 on health grounds.